Mature Content 3 Steps Ahead! A collection of 3-panels about jokes, struggles, and fun times. 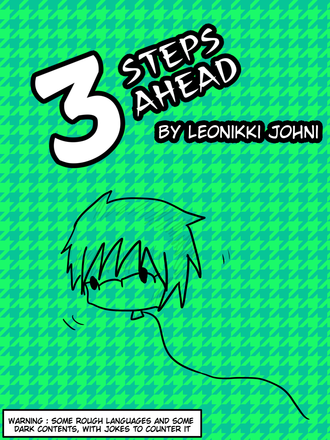 The first debut of 3 Steps Ahead! Though it concentrates on the main character, Leo, there are other characters in it too! Warning : Contains dark material and some rough languages.